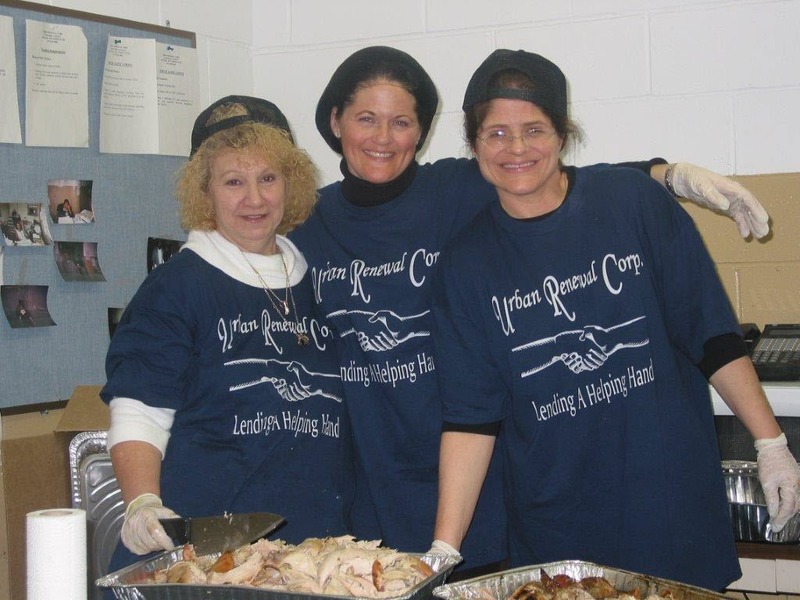 Urban Renewal Home Page - Urban Renewal Corp.
URC is a community based non-profit organization that has provided a variety of essential social services to vulnerable populations in New Jersey for over two decades. 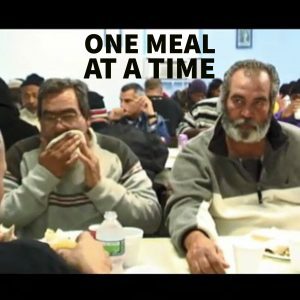 Our mission is to increase the quality of life for the economically disadvantaged, and to make a permanent and positive change in the life of each person we serve. 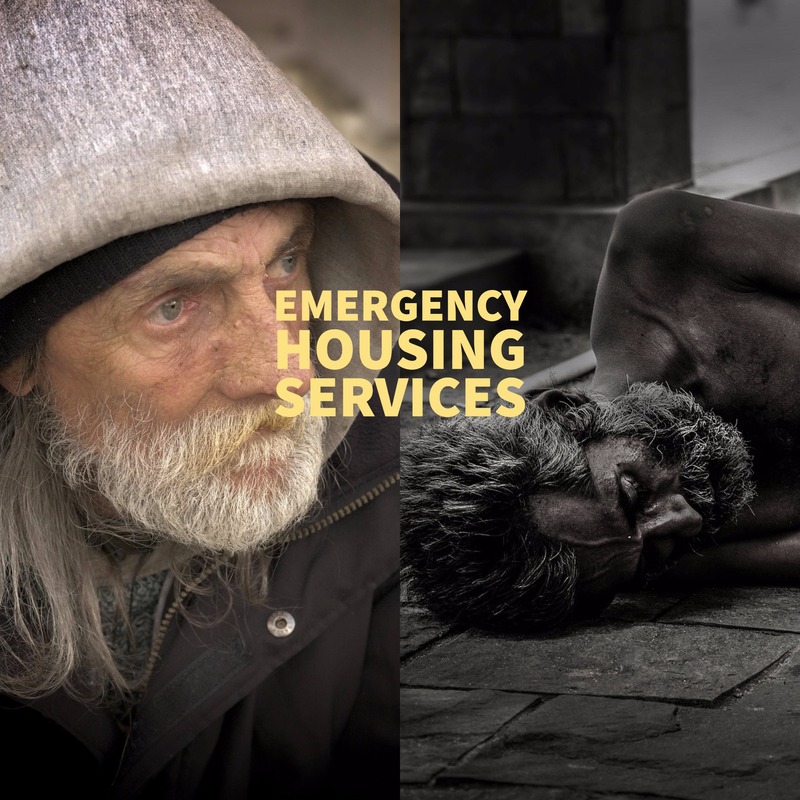 Our goal is to help people move from homelessness, substance abuse, dependency, and public assistance into permanent employment and stable housing. We serve approximately 2,000 economically disadvantaged individuals/families per year, and have provided comprehensive services to over 100,000 individuals since we were founded in 1994. URC continues to serve a diverse adult population ranging in ages 18-80. 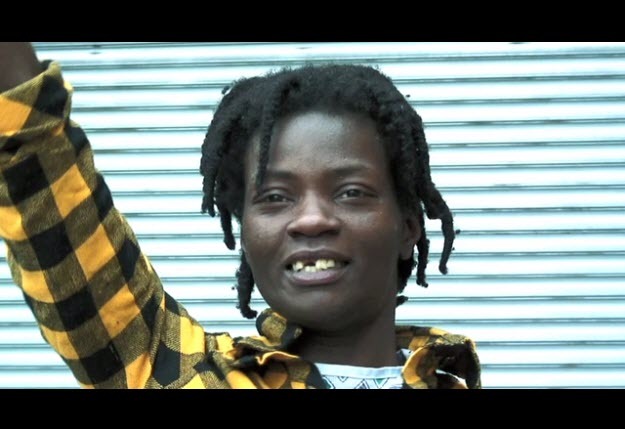 Our holistic “one-stop” approach model includes the provision of comprehensive supportive services, not limited to housing but including case management, vocational training, job placement assistance, food, financial management, mentoring, HIV Rapid Testing and referrals to cognitive behavioral therapy, mental illness counseling, legal services, substance abuse treatment, detox and hospital facilities. Approximately 85% of the populations URC serves have at some point been involved in the criminal justice system. Since inception, URC has housed and serviced thousands of hard-to-place individuals including violent and long-term, multi-generational offenders and serious violent offenders. 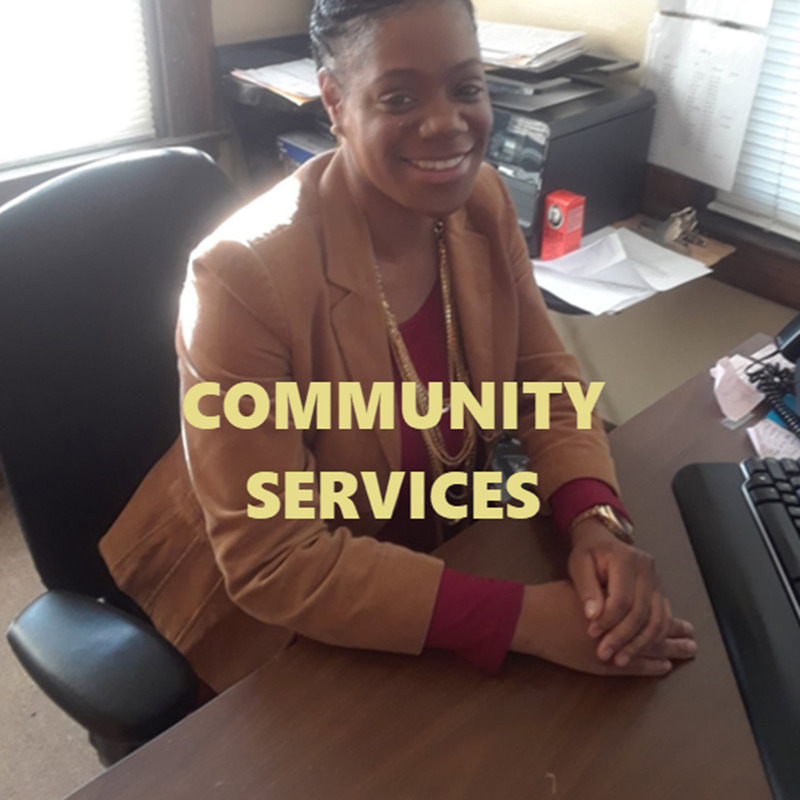 We also operate two residential Community Release Programs funded by the New Jersey Department of Corrections and receive referrals from the State and Federal Detention Facilities as well as community based organizations. 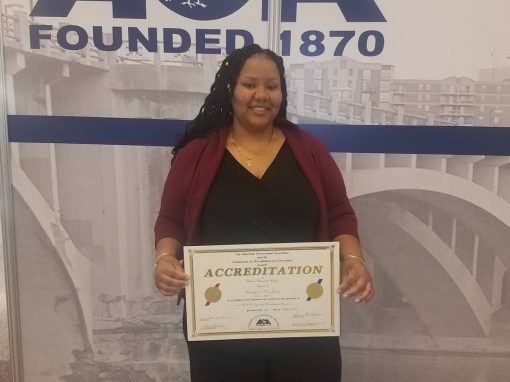 We have demonstrated the ability to assist clients in making unprecedented life changes in attitude and culture, leading to successful internships, family reunification, and employment. 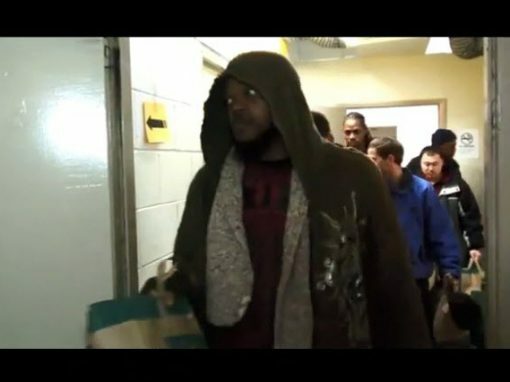 As evidenced by awards from the Governor’s Task Force on Re-Entry, the Department of Labor and other agencies, URC’s holistic approach combining safe and secure housing, re-entry services, vocational training, life skills, literacy and adult basic education have proven to be a successful re-entry model. 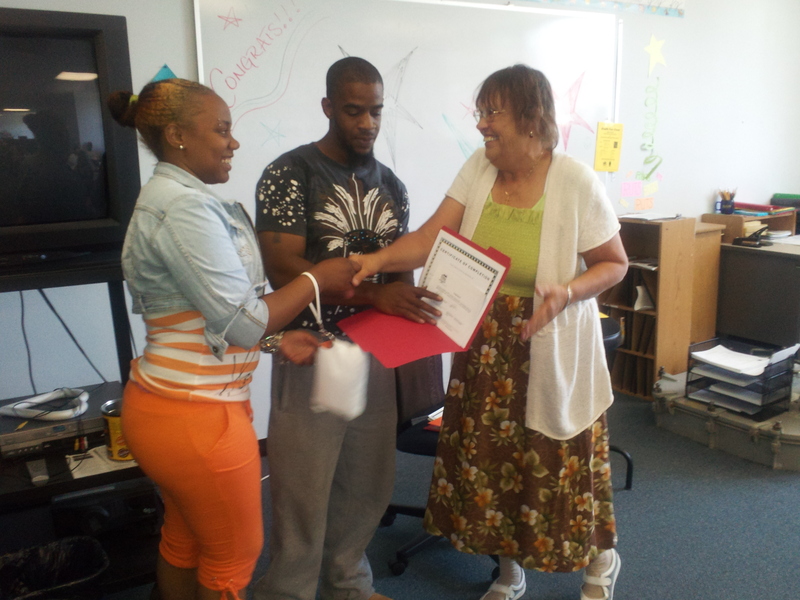 Our model has provided our clients with real opportunities to develop productive futures. 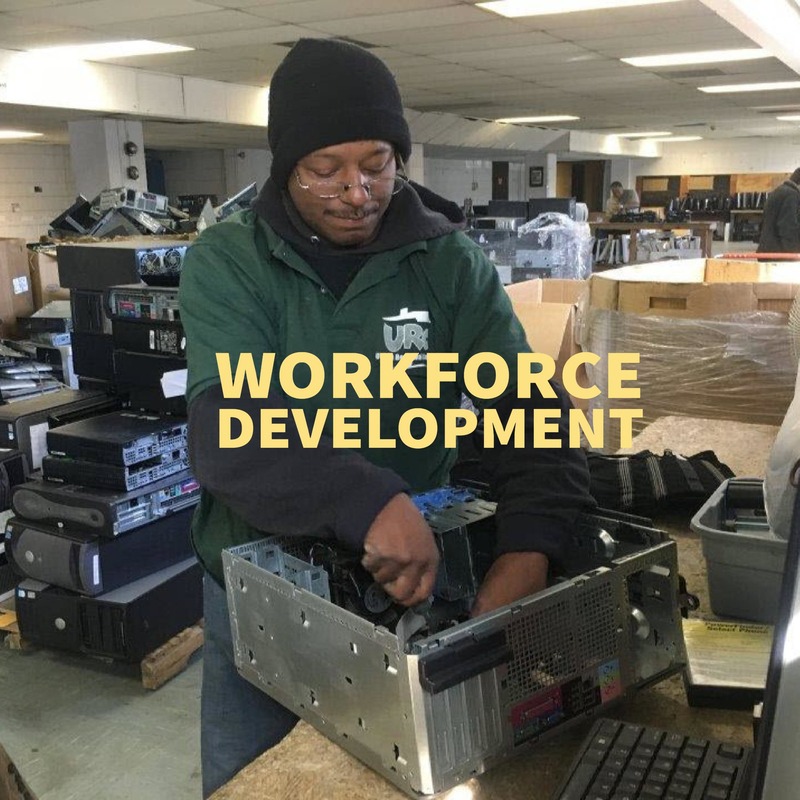 One of our most innovative initiatives is the Urban Renewal Training and Development Center (TDC), which trains disadvantaged individuals in technical skills required by employers in the high-growth fields of computer deconstruction and salvage; computer recycling, repair, and refurbishment; greening the workplace; electronic waste recycling; and information technology. In addition, URTC classes develop computer literacy skills that support success in virtually all occupations that require being computer literate. 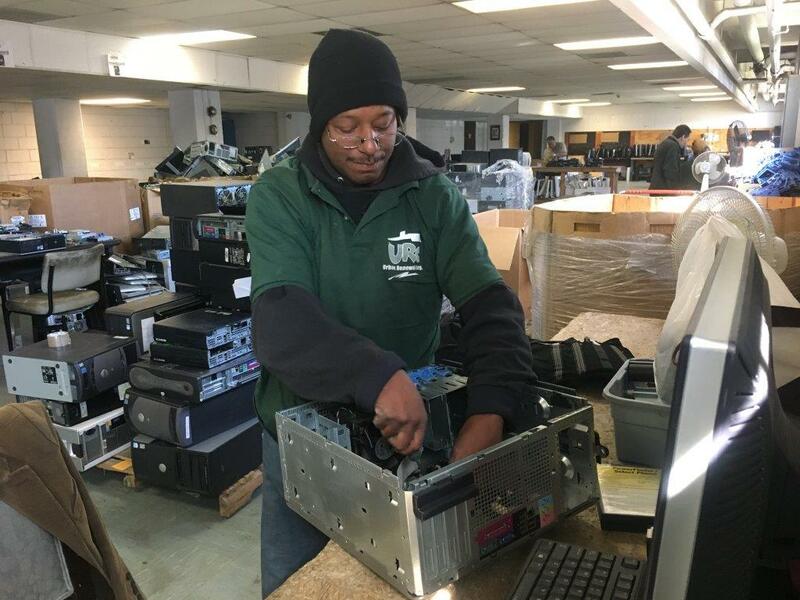 The New Jersey Department of Labor and Workforce Development has approved URC as an Eligible Training Provider to offer technology trainings in: 1) Computer Literacy: Beginner, Intermediate, and Advanced, 2) Computer Repair, 3) Computer Salvage, and 4) Computer Refurbishing. TDC participants have the unique opportunity to put classroom learning into practice. 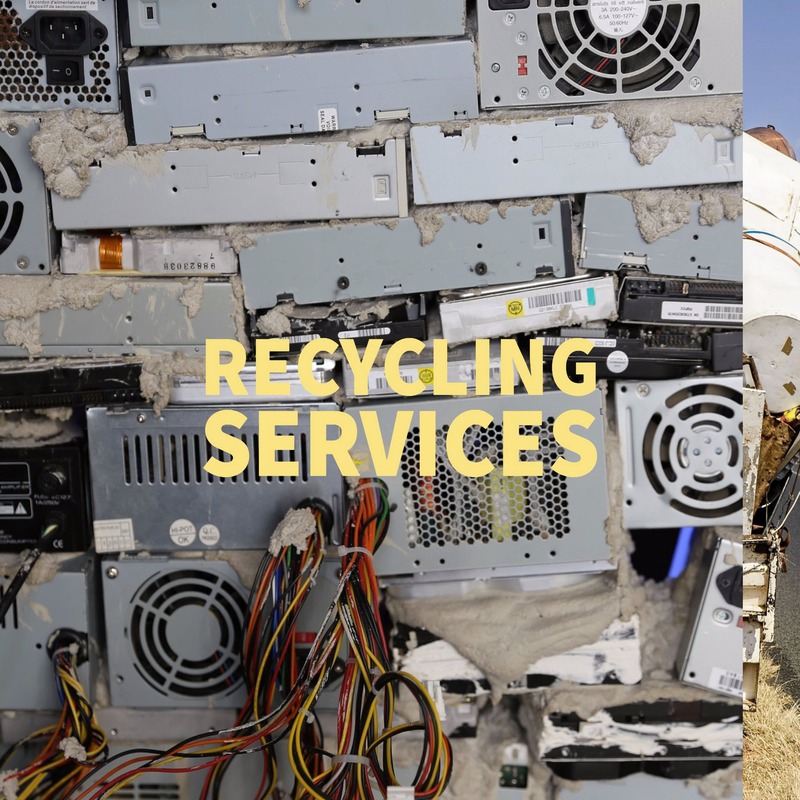 Currently, the Center processes approximately 20,000 pounds per week of used electronics and computer monitors; refurbishing potentially functional computers for donation back to community-serving organizations. This level of service provides a large number of learning opportunities for our students to hone their skills and prepare them for a unique niche in the labor market. 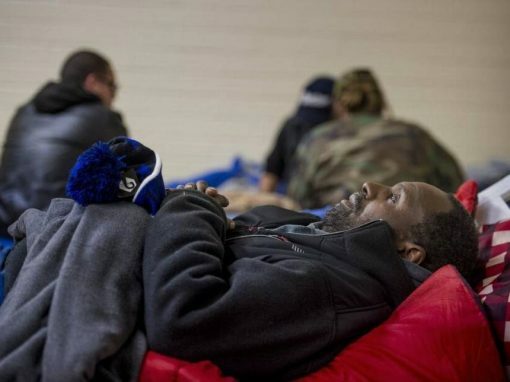 Currently Urban Renewal Corp maintains 600 beds in 6 housing facilities for emergency housing. Our life skills specialists focus on the needs and concerns of those who have been out of the labor force for an extended time. 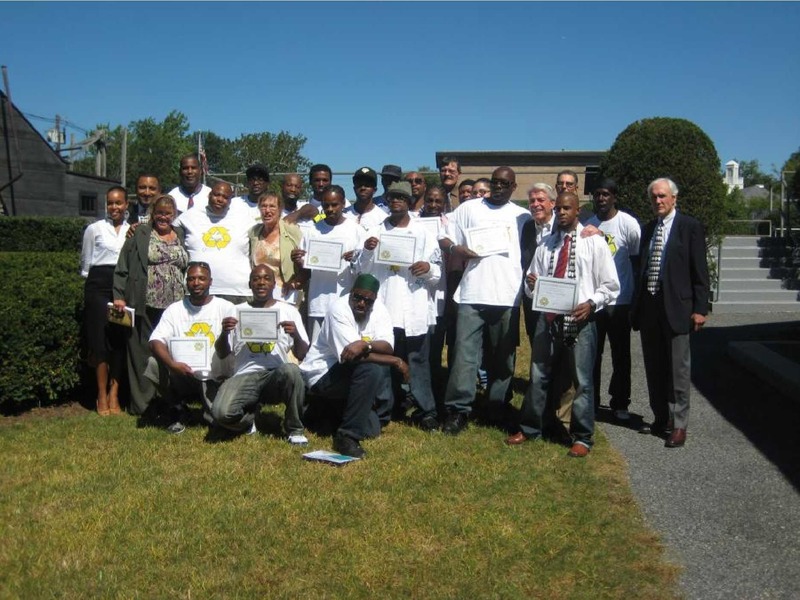 Urban Renewal is currently operating (2) two, Level 3 Residential Community Release Programs in Essex County. 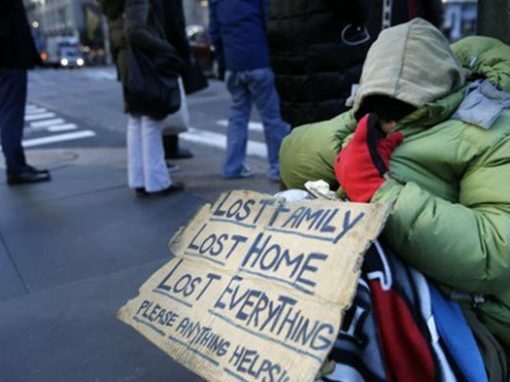 Since 1997 Urban Renewal has served homeless, hungry and the poor. Meals, shelter, and medical care lead to residential programs that offer men and women the opportunity to transform their lives. Won’t you be part of that transformation?